From backyards to city streets to Apple’s industrial design, this month’s picks show that green is a state of mind. 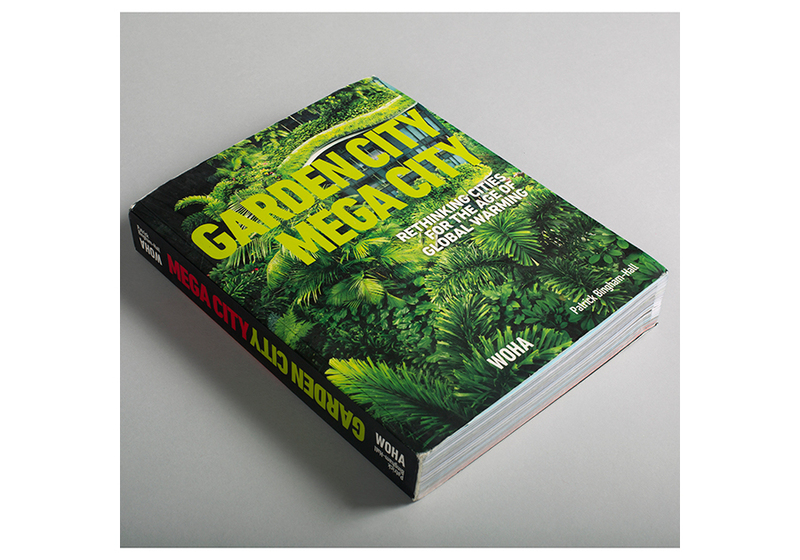 Garden City Mega City: Rethinking Cities for the Age of Global Warming (Pesaro) proposes design innovations for our cityscapes, showcasing prototypes by Singapore-based firm WOHA, from sky parks to vegetation-engulfed buildings. 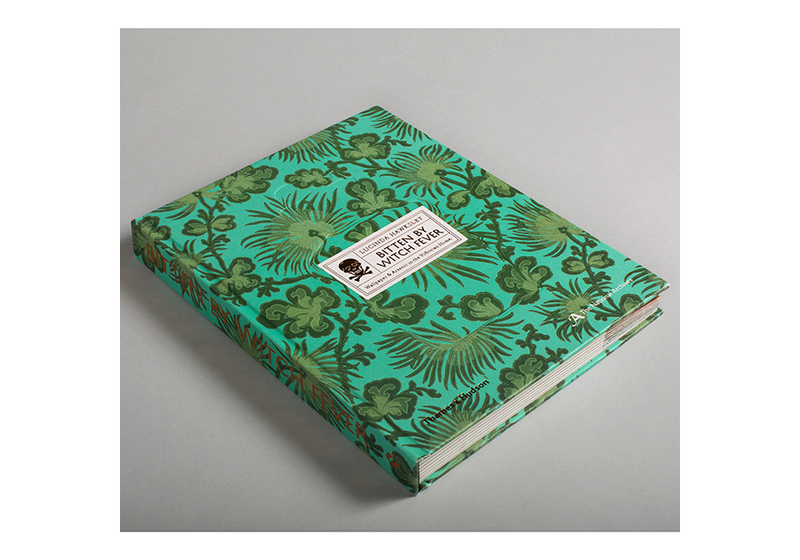 Bitten by Witch Fever: Wallpaper and Arsenic in the Victorian Home (Thames & Hudson) investigates the history of arsenic use in the emerald green pigments used in Victorian-era wallpapers, highlighting the British Arts and Crafts movement’s founder William Morris. 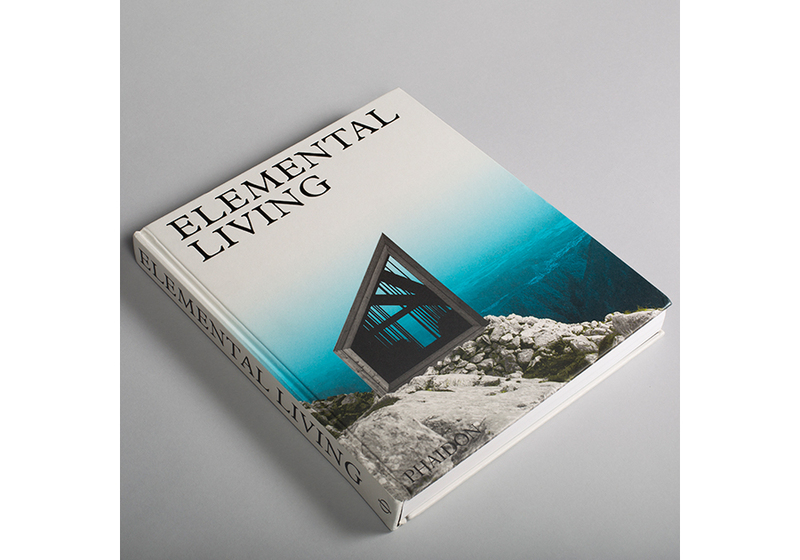 Elemental Living: Contemporary Houses in Nature (Phaidon) collects stunning visuals of 60 houses designed in harmony with their surrounding environments, highlighting work by the likes of Frank Lloyd Wright and Kengo Kuma. Designed by Apple in California (Apple) is a comprehensive archive of the brand’s industrial design spanning the past 20 years. 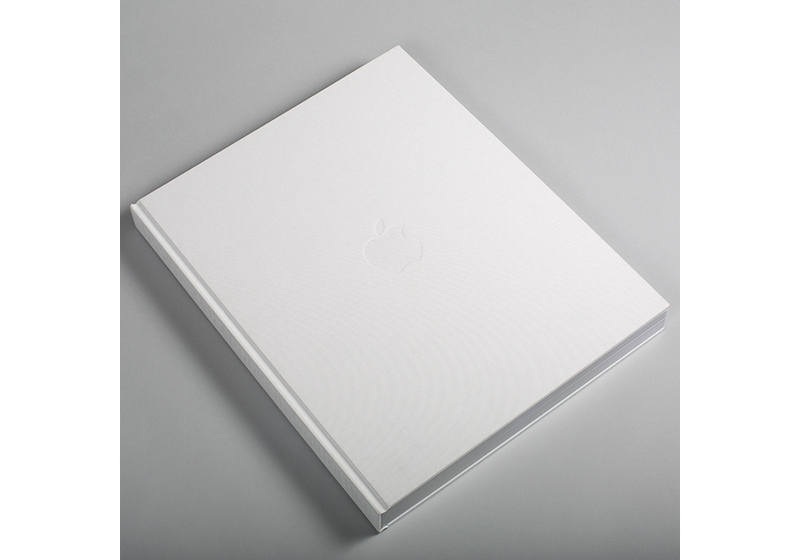 Four hundred and fifty chronologically ordered photographs by Andrew Zuckerman document every product made by the company, from the first iMac to the Apple Pencil.